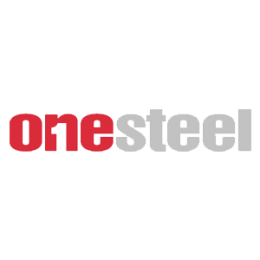 OneSteel has a significant presence in Australian steel as an integrated manufacturer of steel and finished steel products. Supply Chain Cover has supported One Steel with the procurement of a Transport Management System for their Market Mills division. Following 16 months together, Supply Chain Cover has taken the step in their exceptionally strong working relationship to become fully part of the Crimson & Co, the global supply chain consultancy. The move allows Supply Chain Cover to build on its offering of best-in-class supply chain consultancy for Australian and global businesses. As of the 25th February 2016, Supply Chain Cover will be come Crimson & Co ANZ. Located in Melbourne and Sydney, Crimson & Co ANZ will advise clients across Australia and New Zealand on procurement, planning, manufacturing, logistics, supply chain systems and supply chain strategy.